We have a vast amount of experience when it comes to shipping barrels, boxes, crates, personal effects, household items, furniture, appliances, automobiles, containers and more. 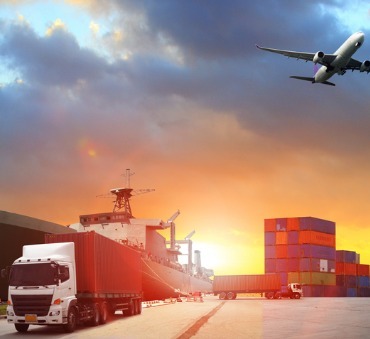 At Dennis Shipping, we provide exceptional, personalized local service in the Caribbean as well as Brooklyn, Bronx, Queens, Long Island, Manhattan and Florida. Our integrated system allows our customers to contact any of our offices and receive current information and services anytime. Our offices are located in Brooklyn and Bronx New York, Lauderhill Florida, Kingston and Montego Bay Jamaica. We guarantee you the best service and cutting edge solutions in the industry to handle all your shipping needs.